H fin tube known as square fin tube, There are two type of H fin tubes, one type with single tube, normal called square fin tube, the other with Double tube, normal called rectangular fin tubes. and also manufactured as per customers requirements. Due to rectangular shapes, which can offer large surface area compared to the Spiral Finned tubes. 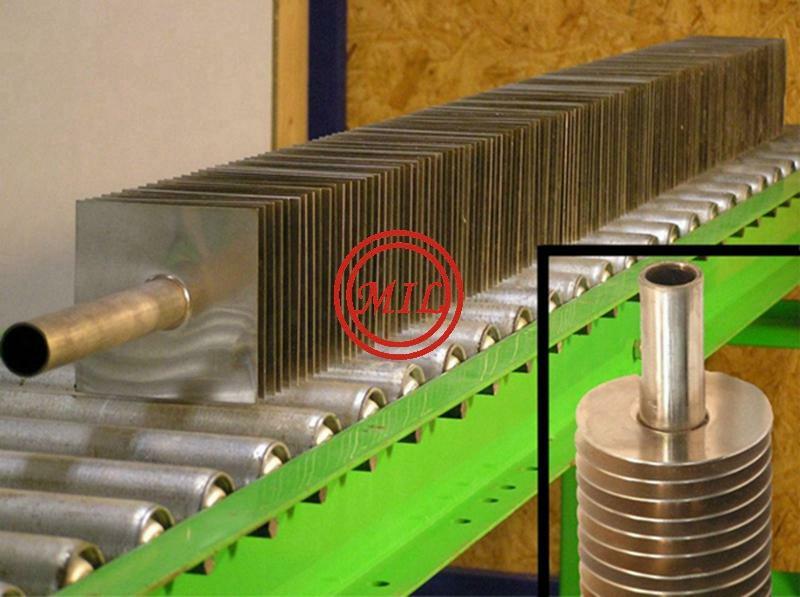 Due to larger surface area available, these finned tubes are used mostly in Air Heating application to reduce the overall size of the equipment. H-economizer two rectangular fin, similar to a square, its edge length for the fluorescent tubes of 2-fold, an expansion of the heating surface. H-economizer flash resistance welding processes used, the welding seam after the high rate of fusion, weld tensile strength, and has good thermal conductivity. 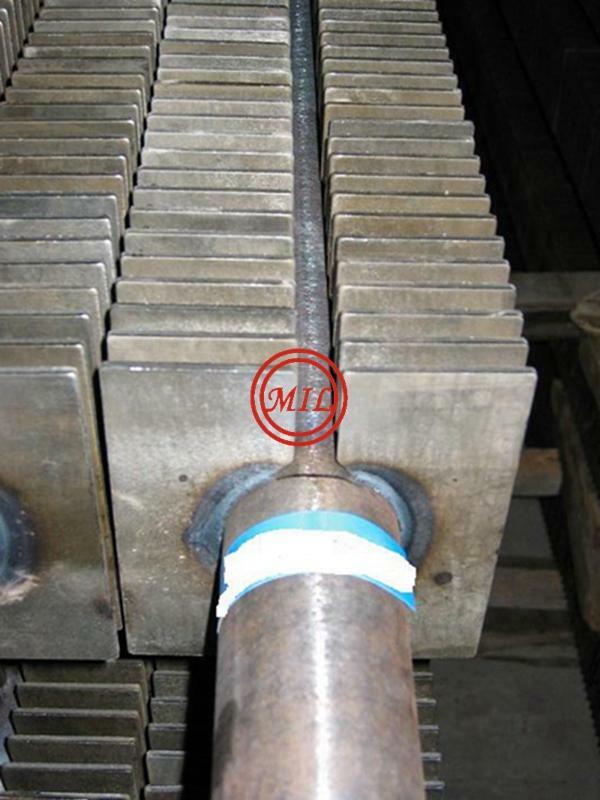 H-economizer can also manufacture dual tube "double H" type fin tubes, its rigid structure, and can be applied to a longer tube row occasion. 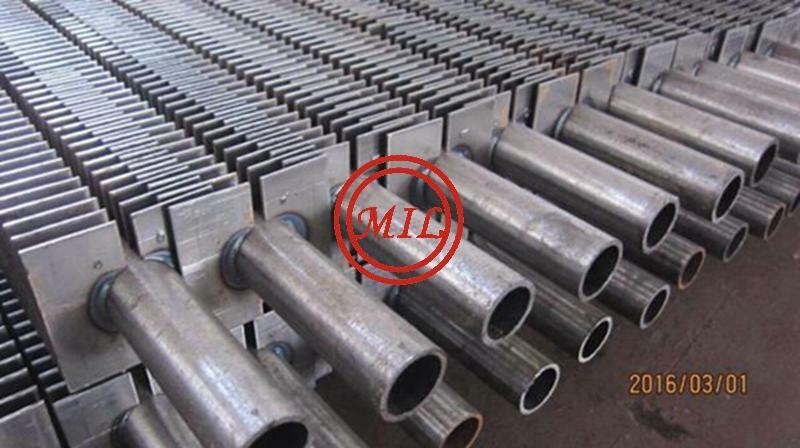 Single pipe square finned tubes and twin pipe rectangular finned tubes are also manufactured as per customers’ requirements. These are particularly suitable for dust laden exhaust gases, e.g. for economizers in coal and oil fired units or waste incinerators. 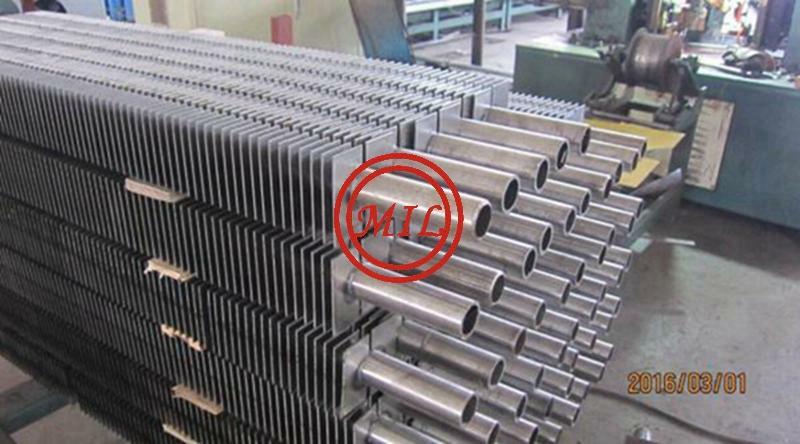 Square finned tube also called H fins is made for recovery of power station boiler, industry boiler, industrial furnace, ship power equipment, which can effectively improve the utilization rate of fuel and arrange the strong heat transfer components in the tail flue of the system. Due to the low temperature flue gas convection heat transfer - that is, the characteristics of flue gas on the tube wall of exothermic coefficient a1 is much smaller than soda side wall is exothermic coefficient a2, it is necessary to adopt extended heating surface in the flue gas side. 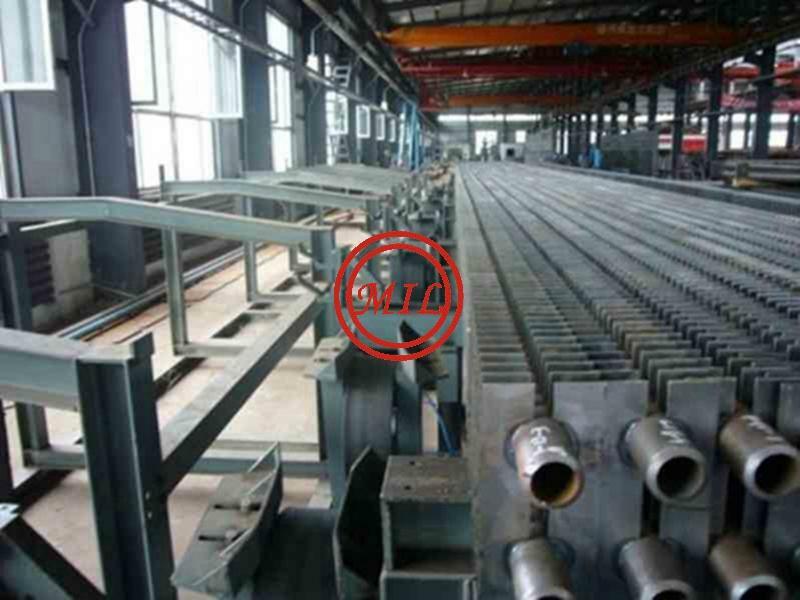 Nowadays what used on the boiler is economizer ( also called a economizer), which has the types as follows: a light tube, screw up plate, cast iron finned tube type, the membrane wall tube type, etc. In addition to the light tube, the rest are extended surface structure. 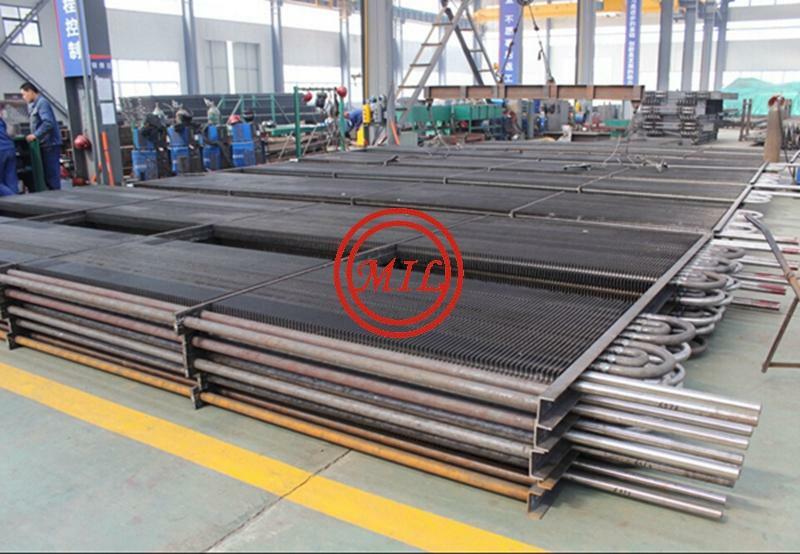 In the structure design, Fins pipe adopted a separate structure for the easy to knot of pipe gray parts, which overcomes problem that the spiral tube easy to dust, ash, and the defect of gas resistance, and which is the improved product of spiral finned tube. Elliptic finned tube is the cooling element of direct air cooler tube bundle. 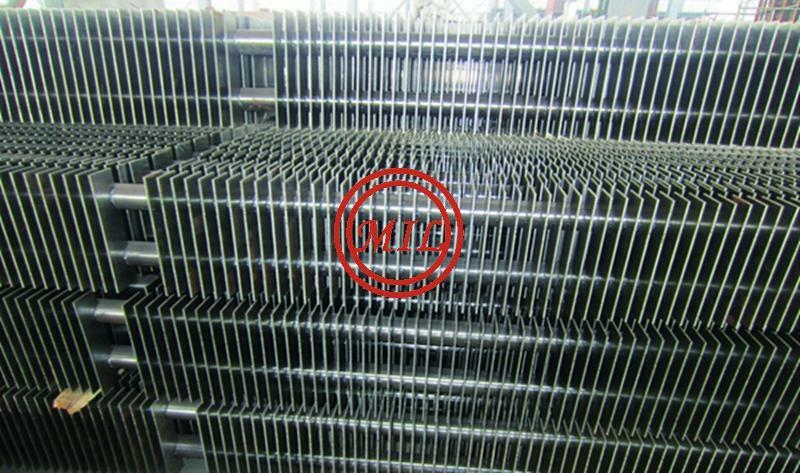 Because of the particularity of direct air cooler using environment, so it is necessary to have good anti corrosive processing on the surface of air cooler. 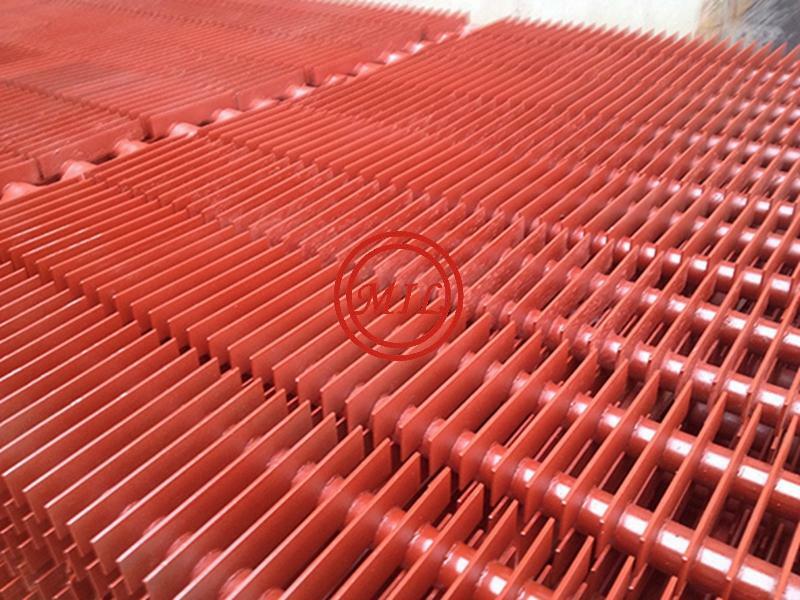 In order to improve the service life of air cooler, hot dip zinc is used on the surface of Elliptic finned tube anti-corrosion. The quality requirements of Elliptic finned tube hot-dip zinc, not only contains the general requirements of hot-dip zinc parts leaching zinc quality, but also contains the elliptical finned tube as the special requirements of cooling element leaching zinc quality. The characteristics of hot-dip zinc coating is that the protective effect on the surface of the substrate of hot dip galvanized steel is much better than a paint or plastic layer. During hot dip zinc, zinc and iron- steel has spread to produce a metallic compound layer which is called layer alloy. Alloy layer has multilayer structures, and the chemical compositions of which are Fe3Zn10 or Fe5Zn21, FeZn7, FeZn13, and etc. Alloy layer and steel as well as alloy and pure zinc layer is called metallurgical combination.